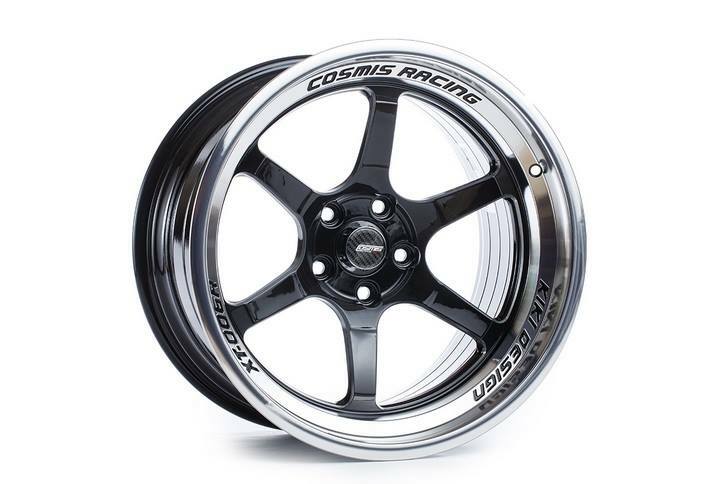 The Cosmis XT-006R is available from Cosmis UK! 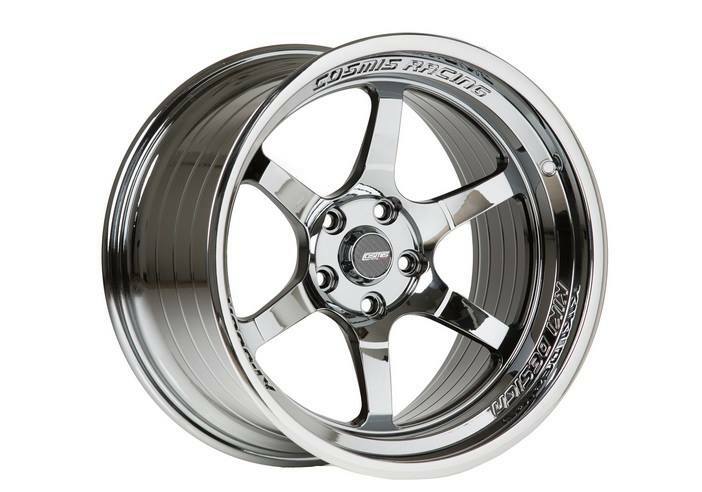 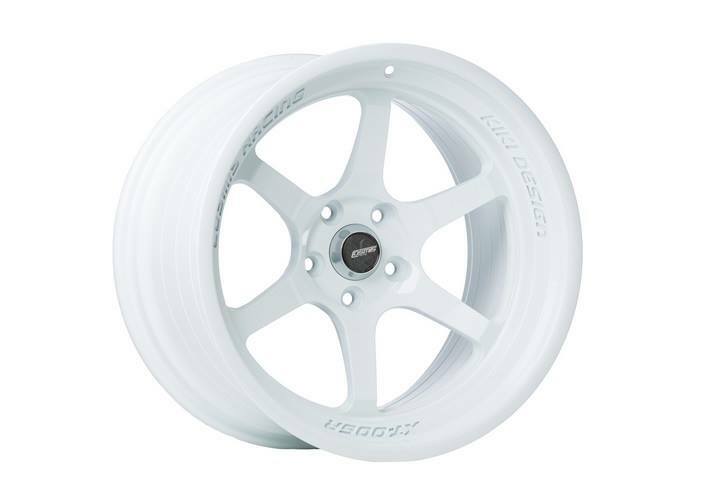 The XT-006R is a legendry six spoke wheel with slight concave at the spokes that Cosmis has to offer. 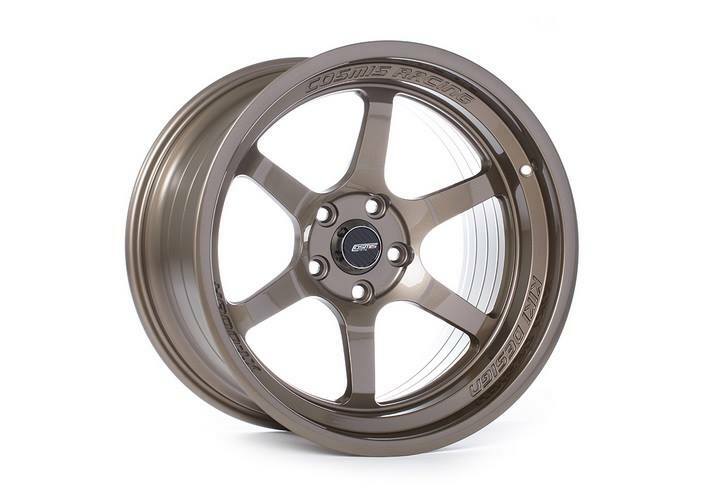 The XT-006R comes in four finishes, Bronze, White, Black Chrome and Hyper Black that fit this wheel perfectly. 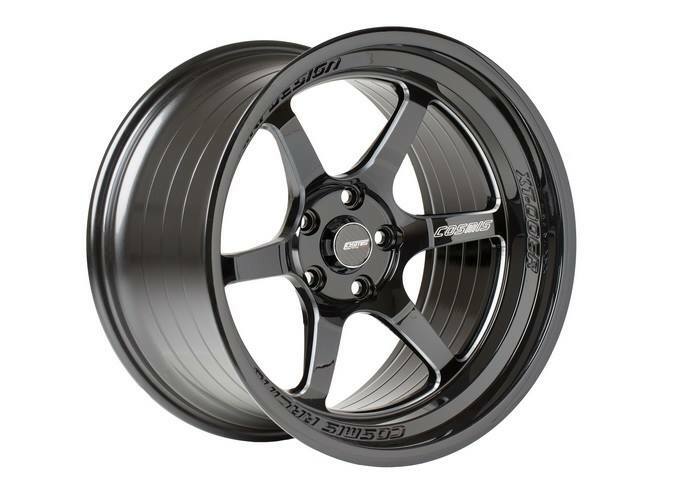 The smooth shiny finish of the XT-006R paired with its damn good looks are the perfect package and a great addition to your ride. 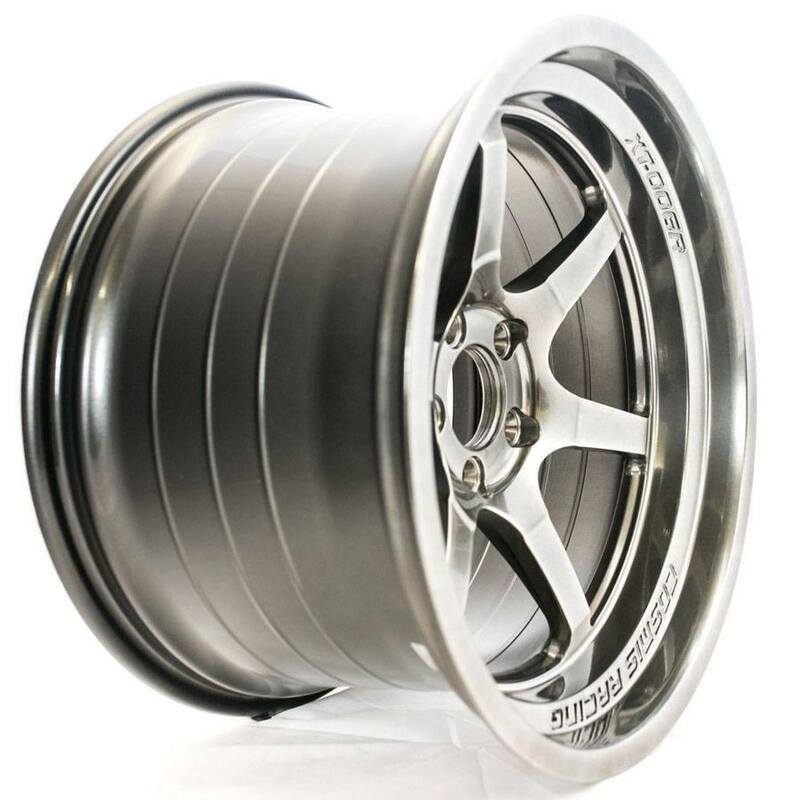 Like the Cosmis brand the XT-006R is a premium product built out of a quality brand.